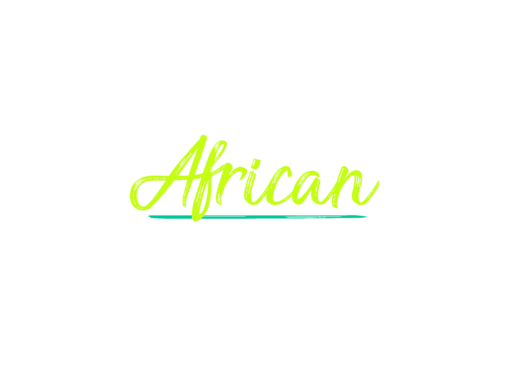 The African Animation Network is an open network or generative platform. It will allow a wide diversity of African animation professionals and organisations to participate in its events and initiatives and create and distribute content. AAN has partnered with DISCOP Markets to create Conference Events at DISCOP Abidjan,Johannesburg, Zanzibar & Lagos. These conference events are called Animation Unites Africa. 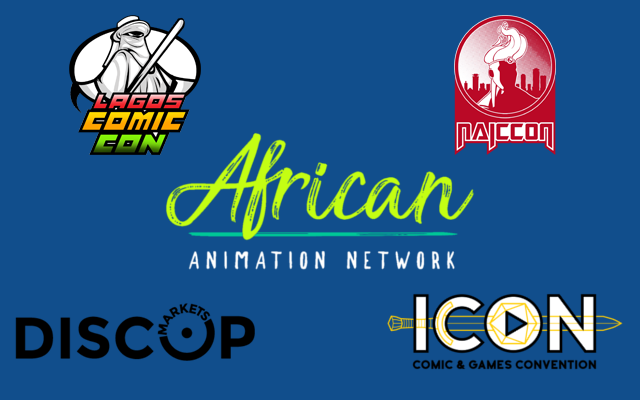 African associations and initiatives are invited to take part in Animation Unites Africa; which, as an open platform for them to present to all DISCOP Markets attendees, will celebrate African Animation diversity. Animation Unites Africa at DISCOP Johannesburg 2017 was the widest representation of African animation at any event globally with 8 partner associations represented. The African Animation Network, DISCOMICS, and Annecy International Animated Film Festival and Market/MIFA present the 3rd edition of Animation du Monde preliminary rounds in Africa ahead of Annecy/MIFA 2020. AAN has partnered with Annecy International Animated Film Festival & Market/MIFA and ran a skills development programme at DISCOP Johannesburg called Annecy – MIFA Animation du Monde – Skills Programme. Géraldine Baché, Head of Special Projects, MIFA hosted a series of Pitch Workshops, One-On-One Sessions, Master Classes & Pitch Practice Sessions for contestants ahead of the Grand Finale of Annecy – MIFA Pitches Animation du Monde at DISCOP Johannesburg. The intention of the Annecy – MIFA Pitches Animation du Monde – Skills Programme is to upskill African animation creators & producers competing in Annecy – MIFA Pitches Animation du Monde. 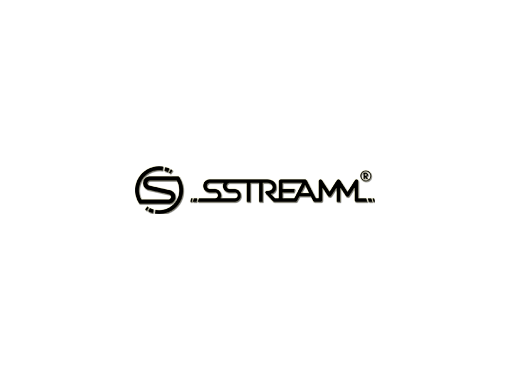 AAN in partnership with SSTREAMM, a streaming and SVOD service provider, launched an African Animation Network mobile SVOD Channel available exclusively to MTN’s 236 million SIM cards across MTN digital platforms. The AAN SVOD Mobile Channel was soft-launched in December 2017 on MTN Shortz and will be rolled out to the rest of the continent on a country-by-country basis in 2018. The intention of the AAN SVOD Mobile Channel is to aggregate African animated shorts, find audience and generate revenue for African animation content producers. AAN has partnered with Africa’s largest cinema franchise, Ster-Kinekor, and Cartoon Network to create the first “Made in Africa for Kids” animation short film festival which runs parallel to DISCOP Johannesburg. In 2017, 114 short animated films submissions were received (from; Nigeria, Ghana, Kenya, Egypt, South Africa, Ethiopia and Burkina Faso) with the very best content forming part of a 90 min screening. A FupiToons television commercial, produced by studios in South Africa and Nigeria was the first Pan-African produced animated content to be broadcast on Cartoon Network. The intention of FupiToons Festival is to find audience for African animated content both commercially and to industry influencers attending DISCOP Johannesburg. 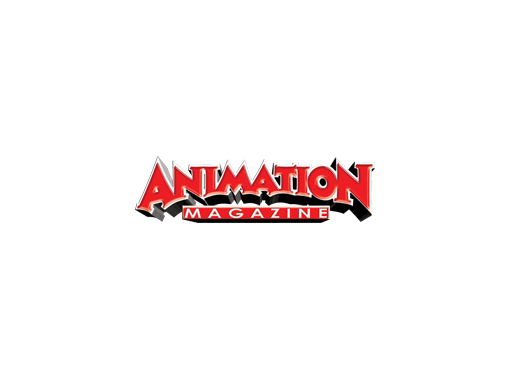 AAN has partnered with Animation Magazine, the oldest and most prestigious animation-centric publication globally, to create Africa’s first digital animation publication. 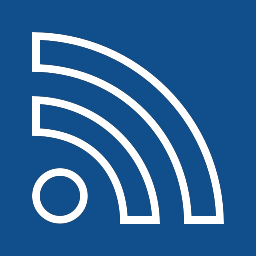 This will initially take the form of an African News section on the Animation Magazine and AAN website. 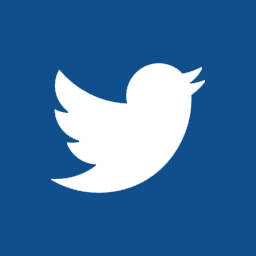 African animation content (news, articles & features) will be published on the AAN website and section. Each week the top African story will be published in Animation Magazine’s newsletter to be distributed to its database of +180,000 subscribers. This partnership will create significant awareness for African animation globally. DISCOMICS is an open network platform founded by DISCOP Markets and the African Animation Network. It will debut as a sidebar event at DISCOP Abidjan, Zanzibar & Johannesburg in 2018. At DISCOMICS core is a focus on localisation; engaging with local entrepreneurs, building those entrepreneurs and their industries and creating Pan-African platforms for local talent to be empowered and become self-sustaining. DISCOMICS will focuses on the ubiquity of African animated content, the staying power of comic books, the evolution of video games and the surging popularity of eSports across all platforms and screens. Furthermore, DISCOMICS will introduce global and Pan-African content executives & influencers attending DISCOP Markets, to these rapidly expanding sectors.